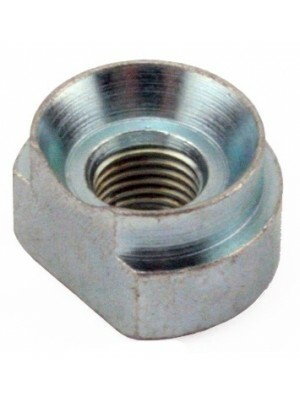 D Nut - 10/32 Thread. Use for doors and quarter panels. ..
Cotter Key Set - Cadmium Plated. 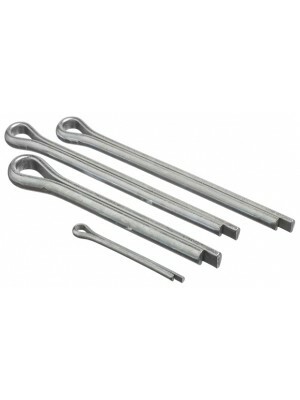 Enough of all the different sizes of cotter keys to do one whole ca..
Cotter Key Set - Stainless Steel. Enough of each size to do the whole car or pickup. ..
Nails - Round Head. 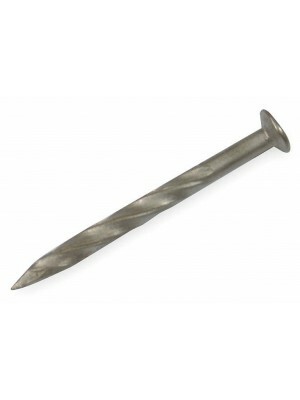 These round headed nails are used anywhere they can be seen after the car is fin..
Flat Head Nails - Screw Type. Set of 100. 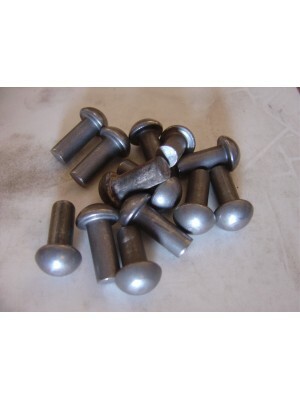 These were used to hold the top material and top moldings ..
3/16 X 3/8 Rivets - Per 10- Used to install sheet metal floorpans. 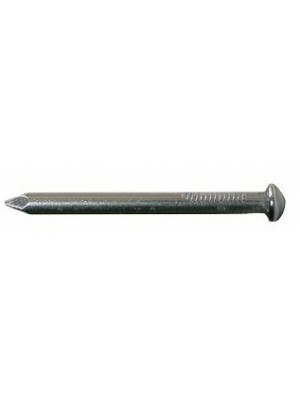 ..
Rivets 1/4 X 3/8 - Per 10- Used to attach the floor sills to other sills. 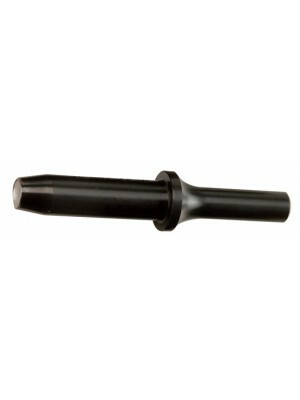 NOT used on sheetmetal pan..
Air Rivet Tool for 3/16", 1/4" and 3/8" rivets. 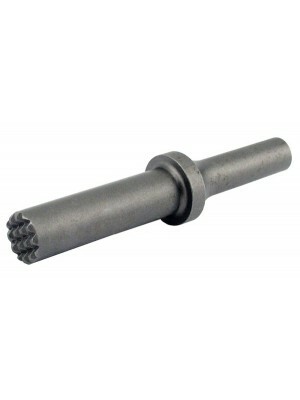 USA made and fits in most any air chisel. ..
Rivet installation 'waffle' tool- This waffel pattern was used under the floorpan rivits and firewal..
Runningboard 5/16" X 3/4" Rivits- Set of 12- Solid steel as original. ..